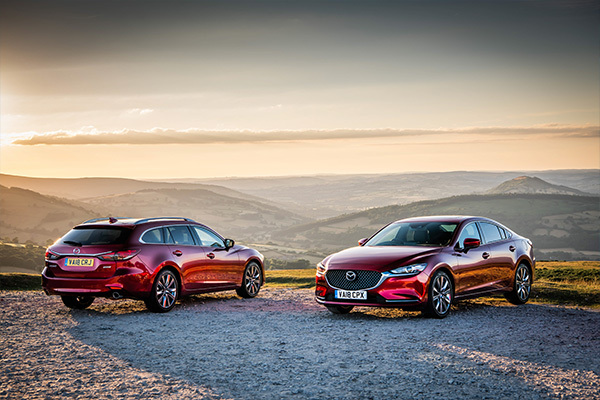 With awards for both the all-new Mazda2 and the Mazda6 Tourer, Mazda has been honoured twice by the Ulster Motoring Writers Association at the annual Northern Ireland Car of the Year Awards. 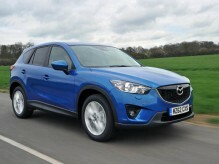 In a year that has seen the debut of three all-new models, plus substantially revised versions of the Mazda CX-5 and Mazda6, Mazda’s line-up is now one of the youngest in the industry. 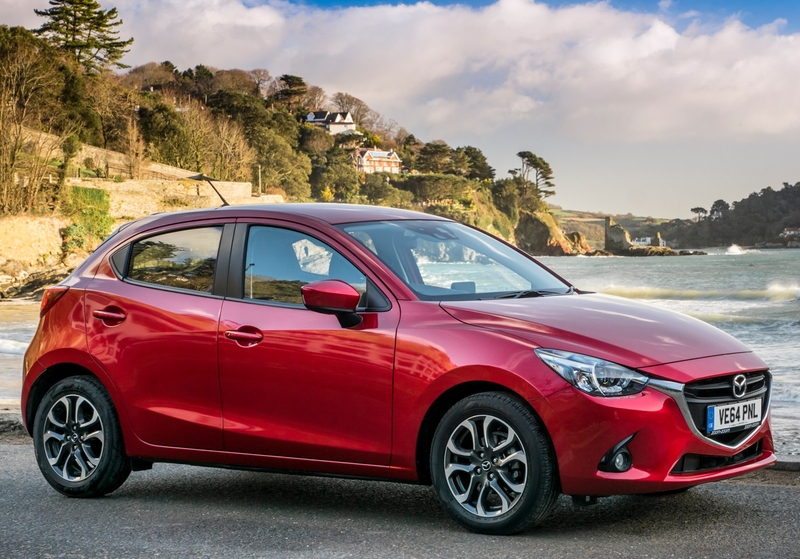 Launched in March, the all-new Mazda2 is priced from £11,995 to £17,395 on-the-road (OTR) with a five level grade structure – SE, SE-L, SE-L Nav, Sport and Sport Nav. 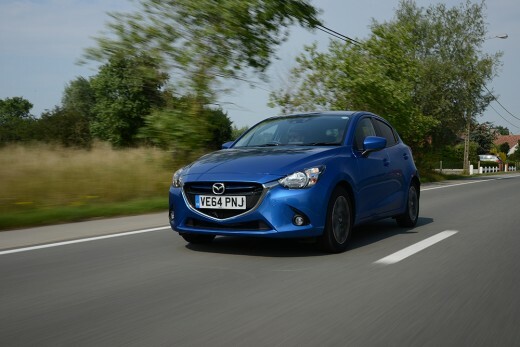 Bringing new levels of technical sophistication, driving pleasure and active safety to the B-Segment, attractive finance offers ensure the all-new Mazda2 is also a great value proposition in the ultra-competitive supermini marketplace. 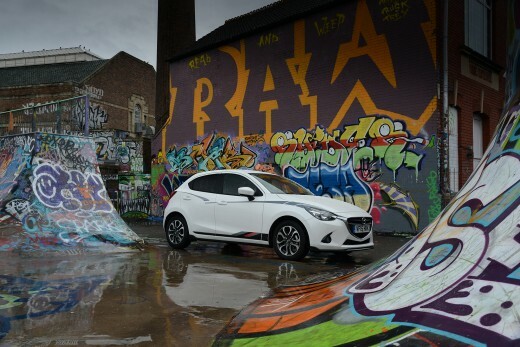 Since the 1st September, the range has been boosted by the all-new Mazda2 Sport Black special edition, which offers extra standard equipment and enhanced personalisation in a stylish and great value package. 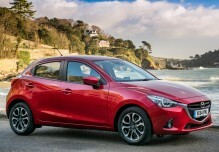 Recognising the all-round appeal of the all-new Mazda2, leading Northern Irish motoring writer Jim McCauley commented, “The Mazda2 triumphed in the hotly contested Supermini category by providing increased passenger accommodation, and in the case of the featured car, its delightfully willing 90PS petrol engine”. The judging panel also handed the coveted Best Executive Car title to the Mazda6 Tourer, “fighting off stiff competition from the prestige German marques, the Mazda6 was lauded as an exceptionally fine driving car with a powerful yet economical diesel engine, well balanced suspension and excellent steering response. Overall styling, load carrying capacity and quality finish clinched the decision,” commented the judges. 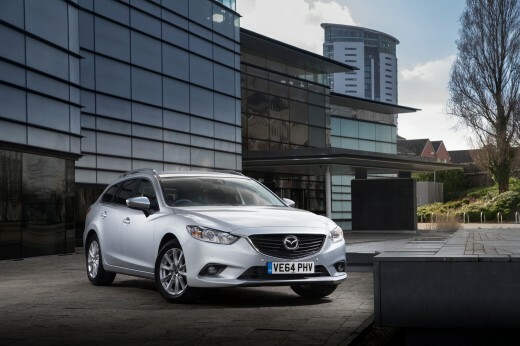 Across the 28-strong Saloon and Tourer range, the Mazda6 features improved standard equipment and refreshed styling. 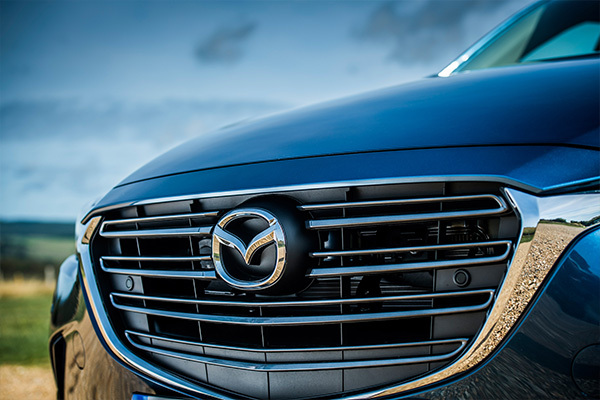 Upgraded cabin design and enhanced refinement ensure it continues to be a popular choice for business and private buyers, while flagship Sport Nav models are now distinguished by new exterior features including a re-styled grille with a signature wing design that incorporates LED headlights. The entire Mazda range now features Mazda’s award-winning SKYACTIV technology and eye-catching KODO: Soul of Motion design. The all-new Mazda MX-5, all-new Mazda CX-3 and revised Mazda CX-5 star alongside the Northern Ireland Car of the Year award-winning all-new Mazda2 and Mazda6 in Mazda’s five Ulster dealerships.